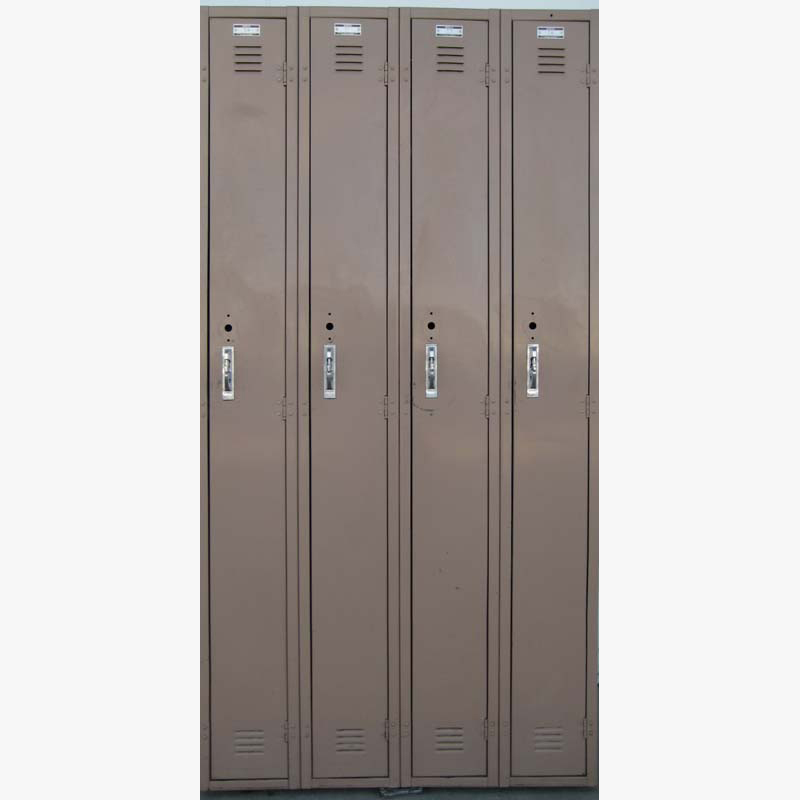 These Used Steel Lockers are available on www.buyusedlockers.com where they have a huge selection to choose from if we need additional supplies. 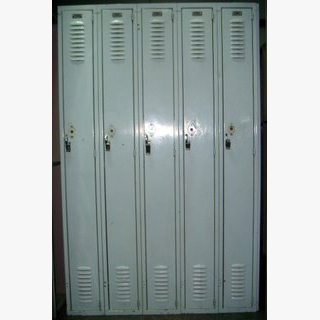 Used steel lockers manufactured from solid steel right here in the USA! Priced to sell, they are in good overall condition and have been refurbished to fully functional condition. Lockers are light green in color, each measuring 9” wide x 15” deep x 72” high, and include louvered doors, interior shelves, coat hooks and padlock ready handles. Can also be fitted with built-in style key or combination locks for added security. These would be ideal to place in a gym, employee lounge, warehouse or school to provide years of durable, strong, secure storage.